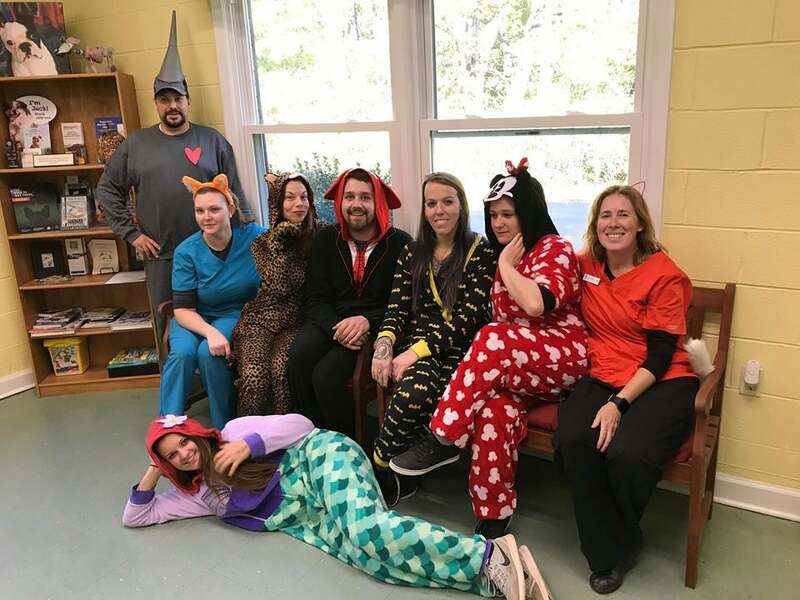 Happy Halloween from the staff at Hope Crossing! 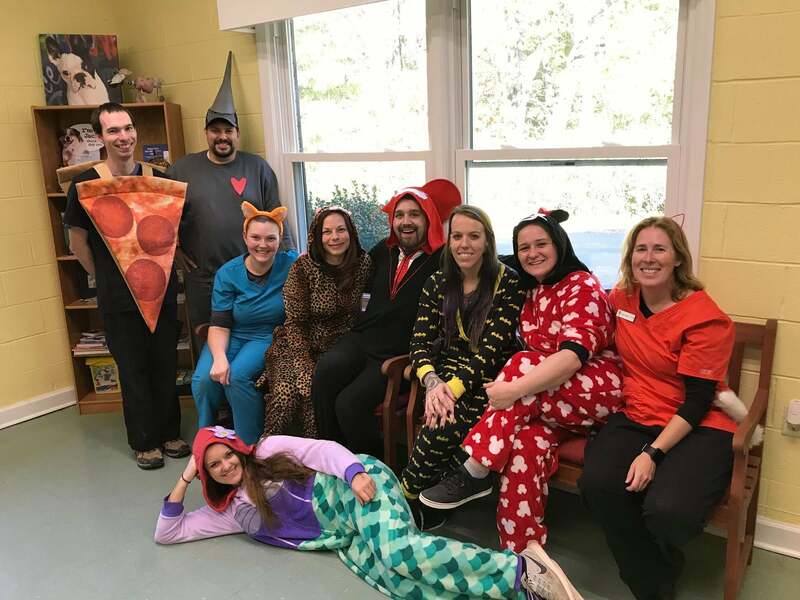 HAPPY HALLOWEEN from the staff at Hope Crossing! Everyone had a blast dressing up today although we realized that halloween costumes REALLY attract pet hair and we were all constantly lint rolling ourselves. We hope everyone has a wonderful and fun evening! !